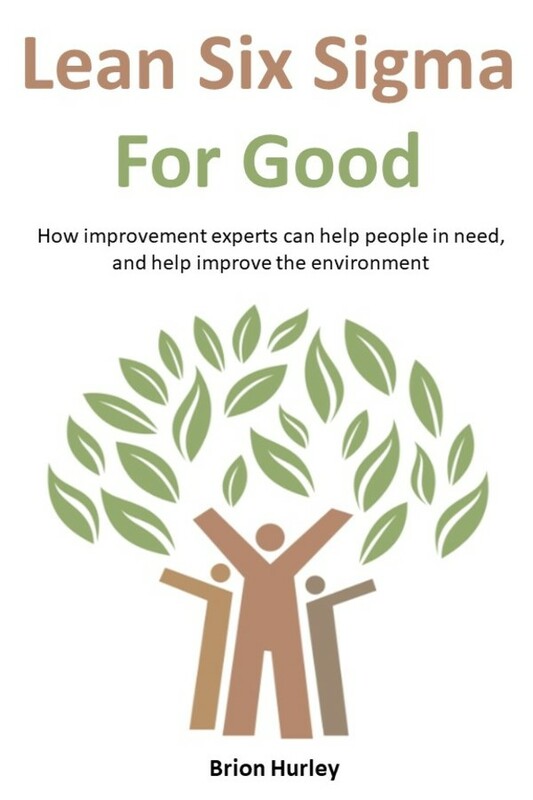 Lean and Six Sigma can save the world for future generations, and Brion Hurley shows us how in his new book titled, “Lean Six Sigma For Good.” Following Six Sigma protocol, Brion provides data to prove his point. A Lean Six Sigma approach works for almost any kind of problem, not just those within for-profit companies and organizations. Did you know that nonprofit organizations and non governmental organizations (NGO) have documented the following successes using Lean and Six Sigma? “Lean Six Sigma For Good” is a must-have for every generation, as this information is timeless. It is available in both Kindle and paperback formats. Brion Hurley is certified as a Master Black Belt and Lean Master, and has numerous sustainability certifications, including CISR Certified Practitioner. He owns Business Performance Improvement (BPI), a Lean Six Sigma consulting firm in Portland (Oregon) focused on sustainability. 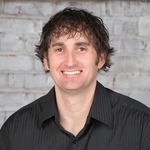 He currently teaches Six Sigma and Lean classes, working as a consultant for 6sigma.com and works in the Pacific Northwest (Portland, San Francisco, and Seattle), and facilitates lean events and kaizen workshops. Brion also volunteers his time with local nonprofits through Lean Portland.